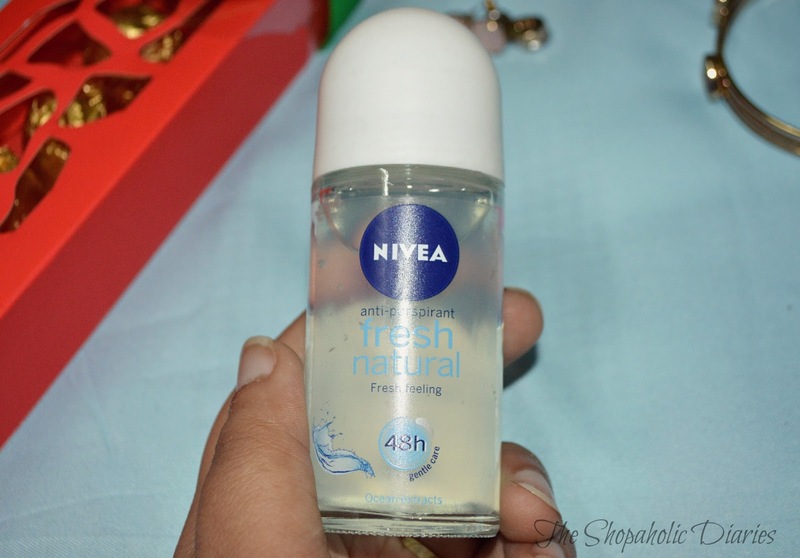 Review : Nivea Fresh Natural and Nivea Fresh Power Roll-On | Nivea Roll-Ons Review | The Shopaholic Diaries - Indian Fashion, Shopping and Lifestyle Blog ! Hope you all are geared up for the Holiday season and ready to welcome the New Year in style. 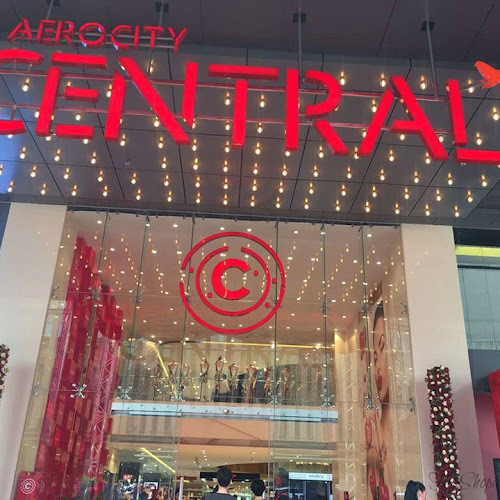 I am also planning to visit my hometown soon to be with family & friends to start 2016. 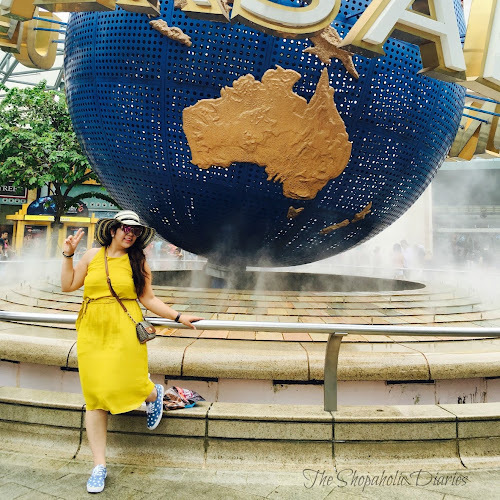 I am sharing a Review today of one of my favorite Beauty products that have been a part of my daily skincare routine since a long time. I am talking about the Nivea Roll-ons range. 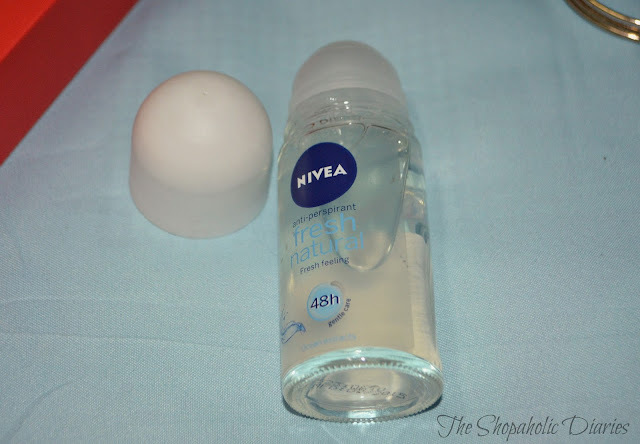 While I have been using Nivea Deo for Sensitive skin since a few years, I recently got to try their Roll-Ons which are an alternative for people who don't like to use a deodorant spray. 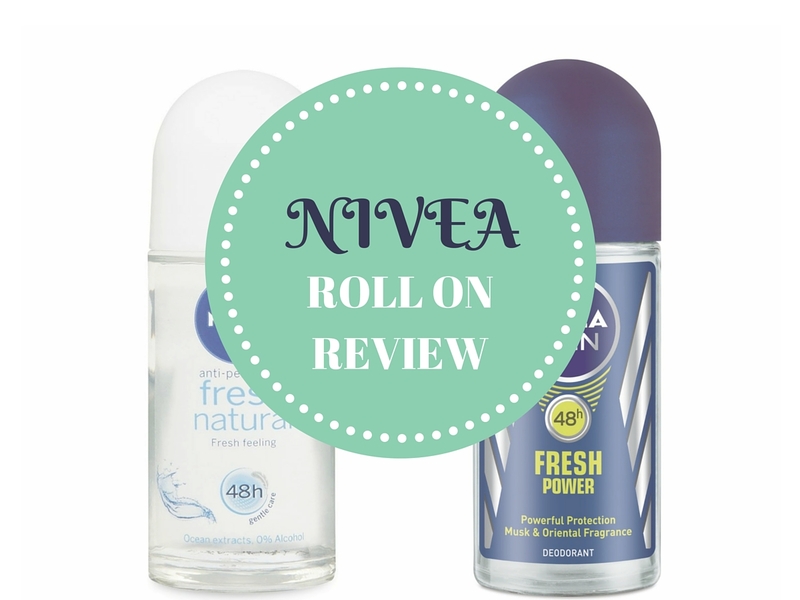 I ended up trying 2 variants of the Nivea Roll-ons with Abhinav from my team that are : Nivea Fresh Natural and Nivea Men Fresh Power. 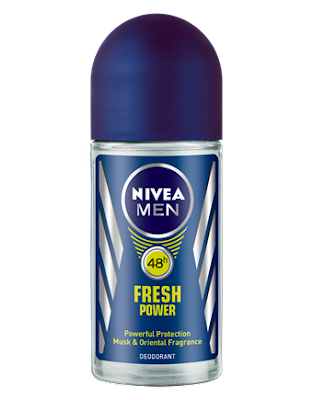 NIVEA FRESH Natural Roll On with ocean extracts offers true confidence when it comes to battling body odour. 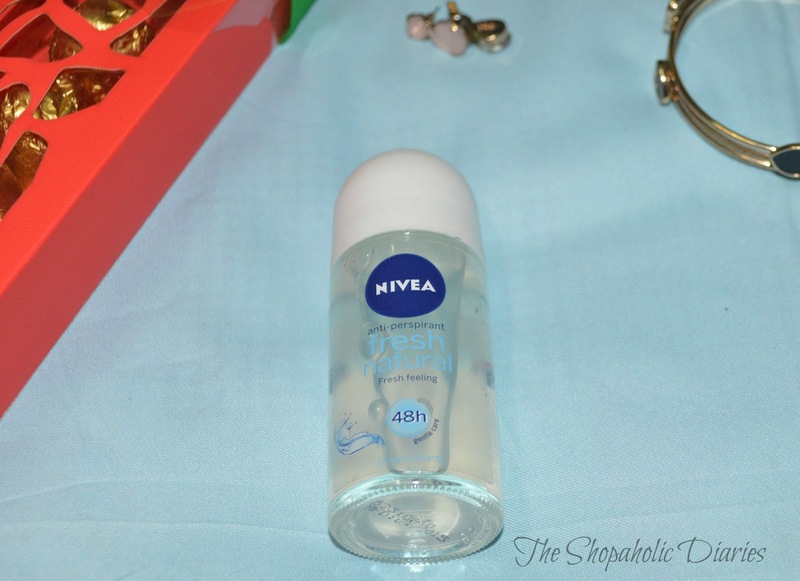 The optimal combination of a 48 hour protection and NIVEA’s care provides a fresh feeling throughout the day. Packaged beautifully in a clear glass bottle and a white cap, the roll-on can easily fit into any makeup pouch or purse. While the bottle is a little heavy, I don't mind carrying it around as it is quite portable and smaller than other deodorant sprays available in market. The fragrance is really refreshing and is mild yet carries the fresh feel of ocean extracts. Being a lover of feminine, breezy scents, I instantly got a liking for this fragrance and have been using it regularly since last 2 weeks. I just apply it once a day before going for work, and even after coming back, the fragrance still lingers on with no body odour. The texture of the roll-on is light, and takes a while (30-40 seconds) to dry fully. It doesn't leave behind a residue, therefore there was no issue of it living marks or stains on my clothes. To apply it evenly on my underarms, I roll it on 2-3 times and that's enough for the whole day. With the current use, I think it will last me a good 2 months as you don't need a lot of amount to cover the underarms. Overall, I am glad that it makes my skin stay dry and "as fresh as a daisy" throughout the day and helps fight body odour effectively. NIVEA MEN Fresh Power Roll On offers you a warm musk & oriental fragrance. The optimal combination of long lasting antiperspirant protection and NIVEA’s care keeps you feeling fresh all day long. My Thoughts : To begin with, isn't it surprising that the men's roll-on is cheaper than the women's, as usually it's the other way round! Haha.. Anyway, this roll-on is perfect for men who love their strong, masculine scents which last long. Having some key notes of Musk, it is a powerful scent which does not contain any alcohol, therefore works best for people like me who have a sensitive skin. The fragrance is not overpowering and settles down well in few minutes and lasts for a good 8-10 hours with no odour at the end of the day. Also, post application, it gets dry really quick (within 20-30 seconds) as opposed to some roll-ons which end up spoiling my clothes. The bottle might seem heavy to some but fits nicely in any backpack or office bag, therefore it should not be of much trouble. If you love your bold and refreshing scents then you must try you should give this one a try as it is a really long-lasting roll-on that prevents body odor and doesn't irritate the skin at all. 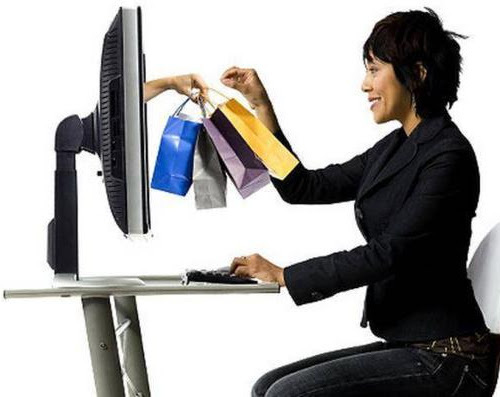 You can shop for these Roll-Ons from any Cosmetics store or buy it online from any online shopping website as they are available very easily. 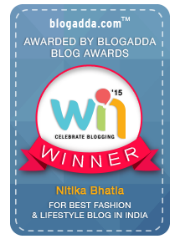 Hope you liked our review, looking forward to your valuable Comments! Is it for Both male and female ? Also can it be available on Flipkart or Amazon ?